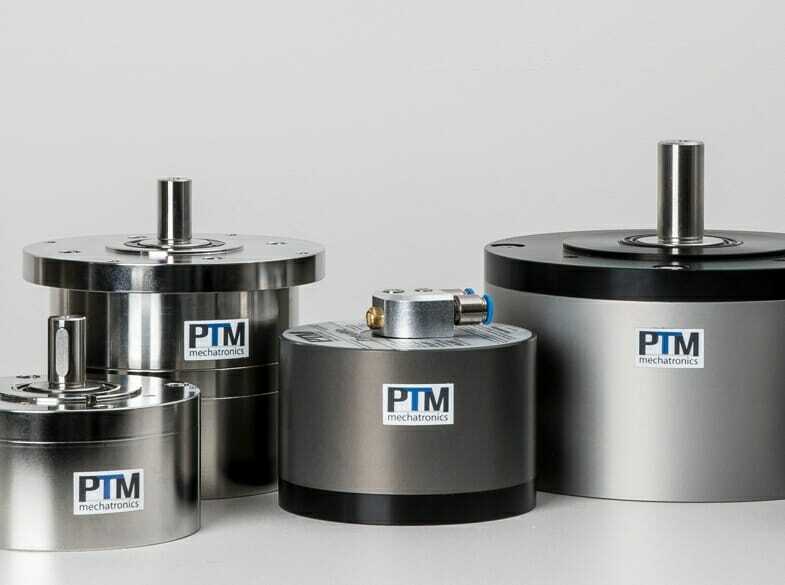 30 years ago, PTM mechatronics commenced its history in the automation industry with its high-quality drive technology. Today, we cover all fields with our additional product ranges of high-performance compressed air motors and intelligent electric gripping systems. All devices which are applied in the automation industry have to meet high requirements with regard to speed, repeat accuracy, energy efficiency, fast readiness to use, Industry 4.0, networking, durability and precision. 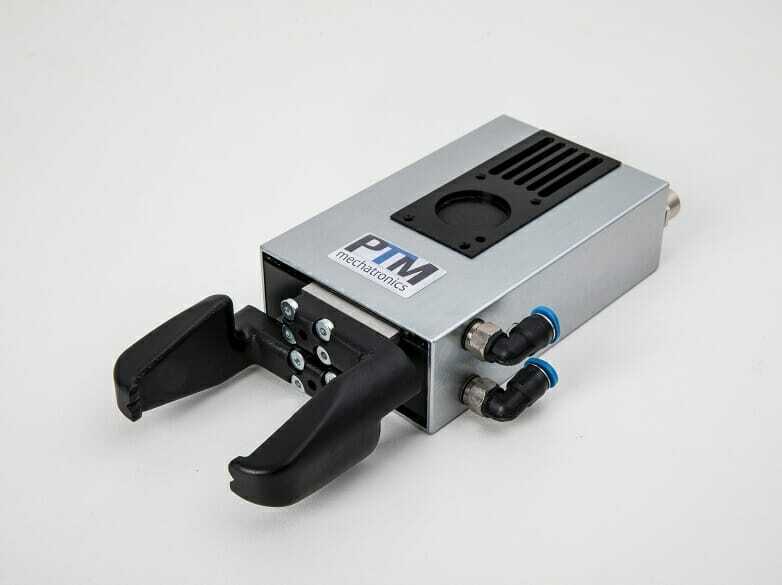 PTM mechatronics offers the appropriate solution for all these challenges – of course, always with the professional advice of our experts. Intelligent electric gripping systems – flexibility with many adjustable parameters. High-performance compressed air motors – energy-efficient, reversible, controllable, high torque. 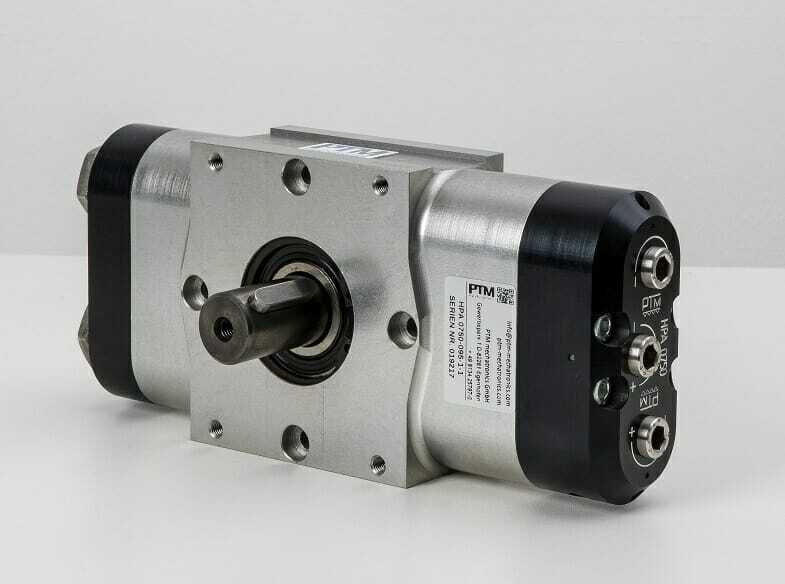 High-quality drive technology – small construction size, durable and maintenance-free. “FORobotics – mobile, ad-hoc kooperierende Roboterteams” (FORobotics – mobile, ad-hoc cooperating robot teams) is a research partnership consisting of economic and research partners. The project takes an approach to combine several robots in one team to achieve an increase in productivity. Besides the automation technology, our strengths lie in the industries Chemicals & Laboratory, Pharmaceuticals & Healthcare and Food & Beverage.